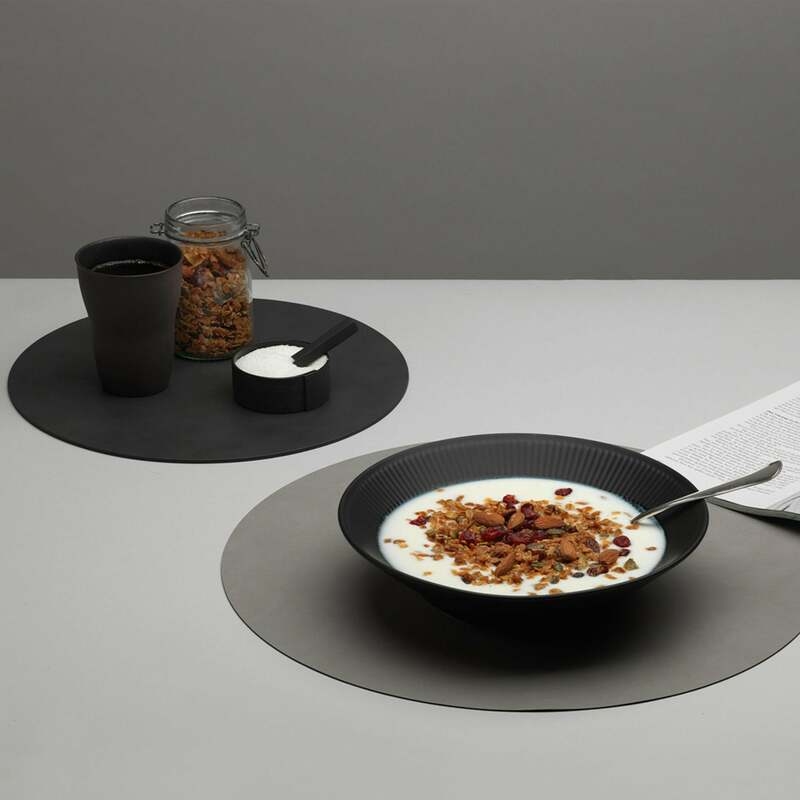 LindDNA Table Mat is a sustainable lifestyle product, designed and handcrafted in Denmark. It comes in different dynamic shapes, leather finishes and colours, giving infinite possibilities for styling the home. All of them have multiple purposes. 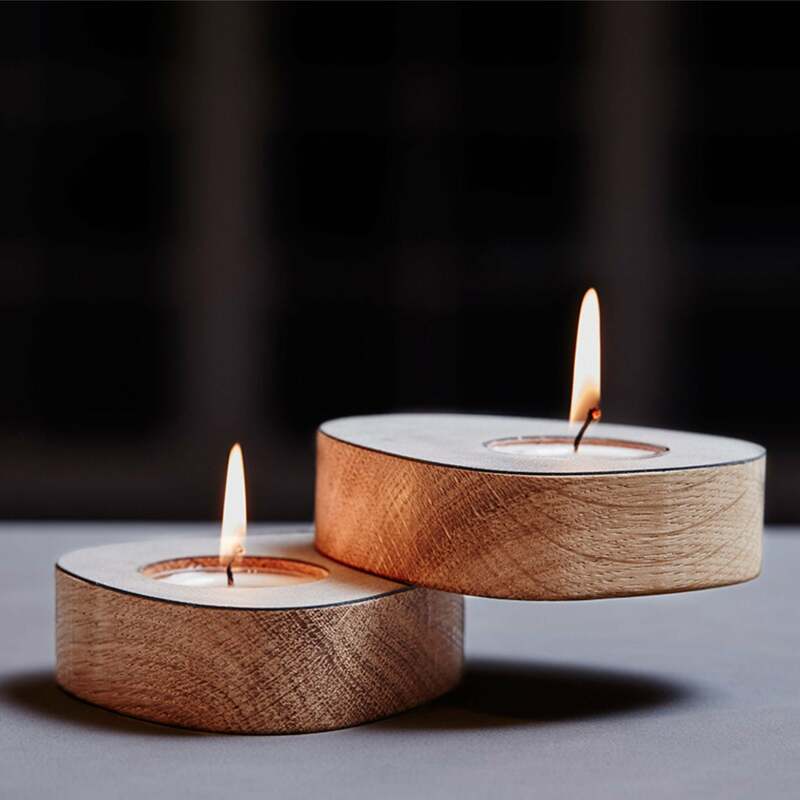 The reinforced recycled leather look makes it a perfect fit for various surfaces around the house: on the dinner table or under vases, candlesticks, pots, bowls or something else. 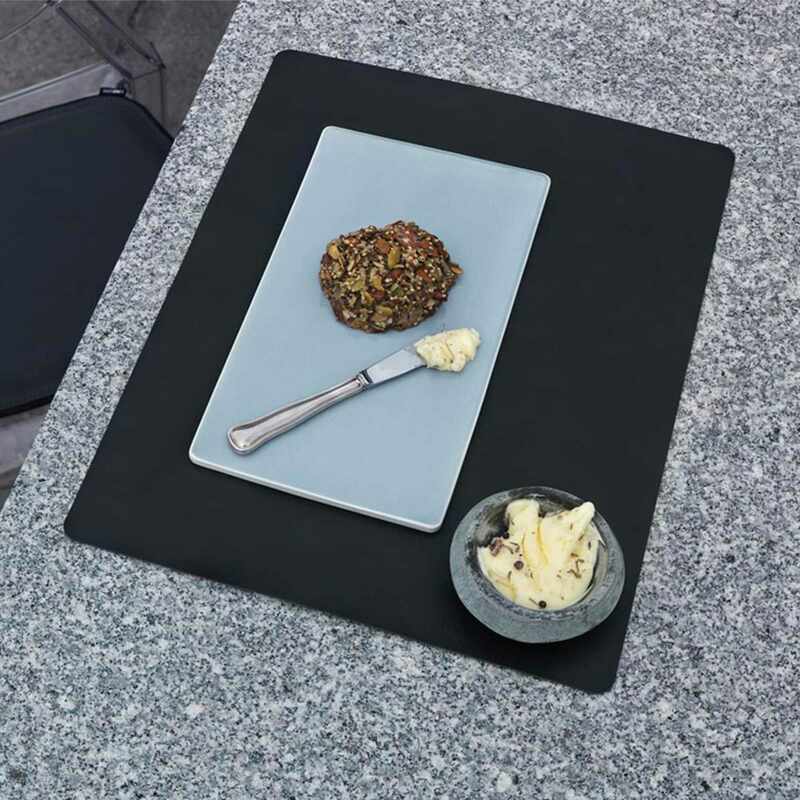 Table Mat - Curve - L - Anthracite/Nupo Default Title is in stock. We will ship it within a day or two. For more information, please click here. The unique recycled leather is today the bedrock of most of the LIND DNA designs. It has showed outstanding physical characteristics and proved to be not just decorative, but both water repellent, heat resistant, durable, and easy to clean.